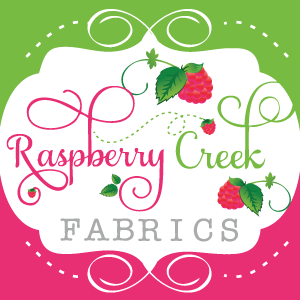 Thank you for the overwhelming response to this craft! I am in the process of creating a blank and holiday themed version of this printable. ***Update! Blank copies are now available for purchase! Please scroll down to see the listing. *** Please Subscribe (using RSS), Sign up for Emails, or Follow using Blogger to make sure you don't miss them. If you are interested in having a custom print made for you, please contact me for a reasonably priced version that will be sent to you in plenty of time for the holidays. Grandparent's Day is this Sunday!!! Even with all the hoopla surrounding Mother's day and Father's day, Grandparent's day has slipped by uncelebrated in our family for the last 2 years. Which is all the years since I had kids. It's not that I don't appreciate my kid's grandparents-- I do!!! They've been invaluable to us, especially during these crazy two under two years! It's not an easy job-- they've put in long hours wiping noses and changing diapers. So, I wanted to make them something special this year. I know that you already have something lined up, but just in case, I've created a set of printable handprint trees. There is one for Grandma's, Grandpa's and one for 'Grandparents'. 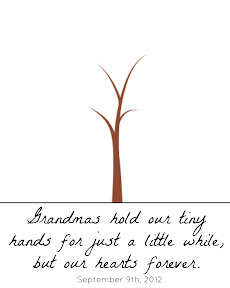 Click to read the handprint tutorial and to get the free Granparent's day Printable. This is an easy craft- I'm sure we all did a variation of this when we were young. I printed the pages on regular typing paper. I often have to modify crafts for my two toddlers. If you have older kids, they can probably do this without much help. I wanted the tree to look nice, so I masked off the part with the quote and date with a spare peice of paper. I painted the kiddos hands different colors and 'helped' them make hand prints. We used washable finger paint, but I think regular old acrylic paint would work even better. And done! Some of the hand prints could be a bit clearer, but I guess it's part of the charm. Here are the links to the downloadable jpegs. Click the desired photo and save the fullsize picture to your computer. If you download this printable, it would mean the world to me if you would Subscribe (using RSS) to my blog, sign up for emails, or become a follower using Blogger! If you'd like to purchase a blank copy for use on any holiday; we have one of those too! 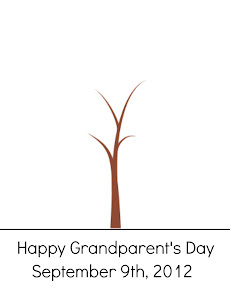 Please use the files provided to honor a grandparent in your life. Do not resell, redistribute or use for commercial use. 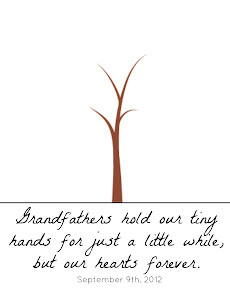 I hope you have a wonderful Grandparent's Day! How do you plan to celebrate? Super cute, thanks for the printable! I won't get one made in time to send the grandparents who live in another state, but should have time to make one for Mimi who lives close. daniKate, I hope Mimi likes it! It was fun to do with the kids too. Thanks so much for this project idea. My girls and I worked on it and the timing was perfect because they are visiting their grandparents this weekend.